Imagine the roller coaster ride of the disciplines in that first Easter week – the elation of Palm Sunday, the fear at the Garden of Gethsemane, the horror as their beloved Messiah was beaten and crucified, and the confusion of the empty tomb. 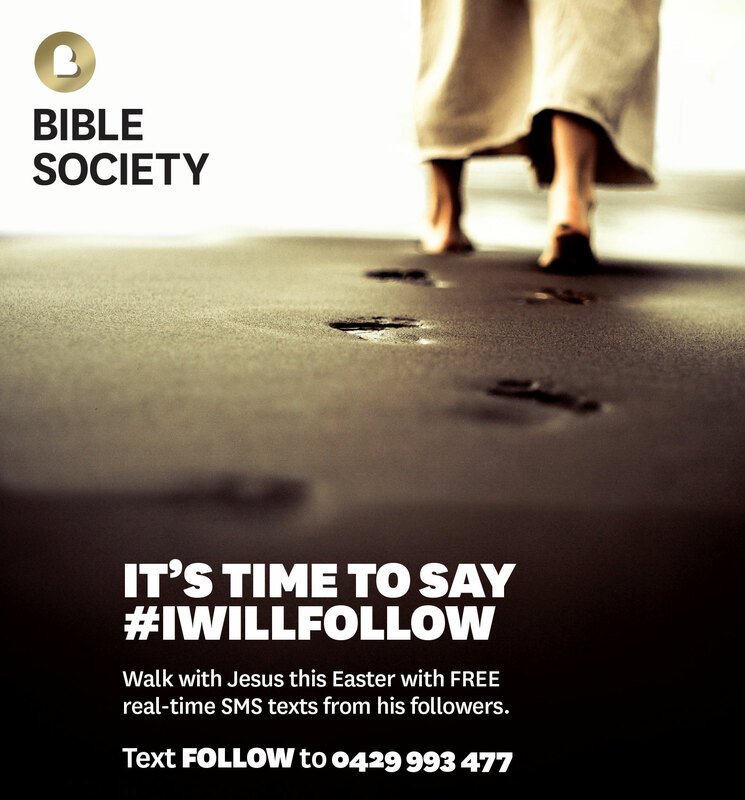 This Easter Australians who sign up to Bible Society’s #IWILLFOLLOW will be transported back to that time using 21st century technology – up to the minute text messages from the disciples as they follow Jesus on his God-ordained path to the cross. 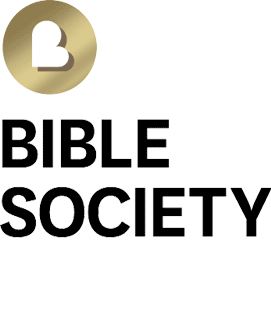 Bible Society CEO, Dr Greg Clarke, says that HolyTXT is a unique and immersive way to retell the Easter story. HolyTXT will bring Easter directly to your ‘phone or device through SMS and Facebook Messenger. Participants will not be charged for the texts they receive. They will only be charged their standard SMS rates by their mobile carrier when they register for Easter HolyTXT. 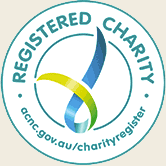 Visit biblesociety.org.au/holytext for more information. “It was so good to get a reminder all through the day about how important and truly amazing Jesus is and how significant this story is!! It really kept the focus of this week on Jesus rather than all of the otherworldly things humanity can get obsessed with”. “I loved it. I eagerly anticipated getting the next text. It made it more than just a story but a first-person experience. Helped focus on the monumental event that is the death and resurrection of Jesus”.